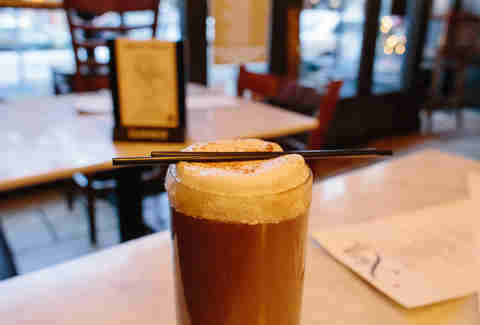 Nominated by David Wondrich as one of the best bars in America, Raven & Rose offers a classic Irish coffee that features Spella espresso, Irish whiskey, brown sugar, and whipped cream. Add in a warm fireplace, leather seats, and a TV that’s almost always playing sports and you may never want to leave. 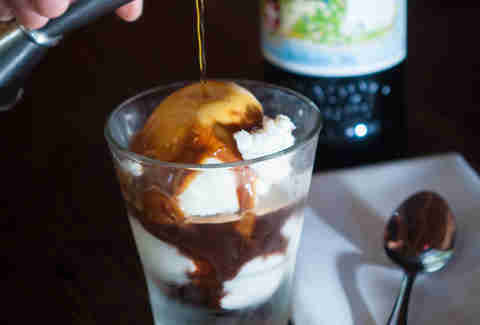 The Affogato-Corretto is a dessert and a cocktail at once. A twist on the iconic summer affogato, Nostrana's bar manager features Amaro Bràulio to give the edible drink a nice depth. The Alpine herbs utilized in the fermentation of the Bràulio -- juniper, wormwood, gentian, and yarrow -- convert the affogato into a delectable winter indulgence made, in part, with Spella espresso. 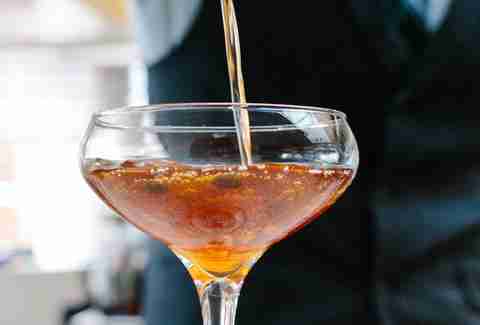 The quintessential Portland drink (we invented the darn thing!) 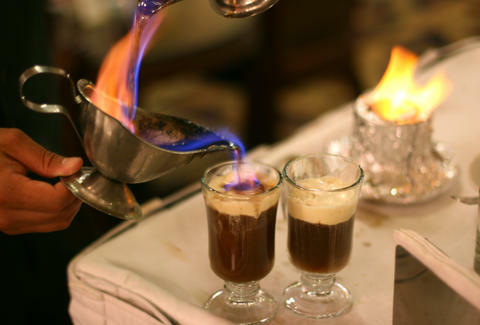 starts with a splash of 151 in a glass rimmed with sugar that's torched until it is caramelized, then it's topped-off with Kahlúa and coffee. And whipped cream. You know you want one. Made with McMenamins' Phil Hazelnut and Edgefield Coffee liqueurs, the sweet vanilla and caramel notes of the Oregon-grown filberts complement the toasted coffee flavor. Bonus points if your local spot has a fireplace. 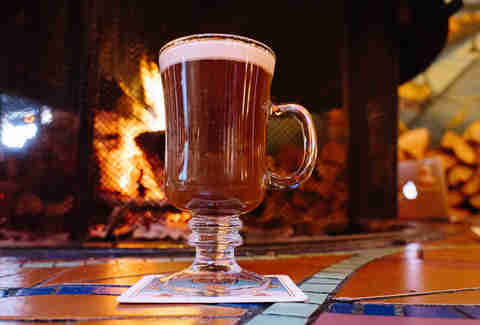 It may not be a hot coffee drink, but sipping on this stunner fifteen floors up in the swanky confines of Portland’s sweetest rooftop restaurant is guaranteed to keep you warm during the holiday season. 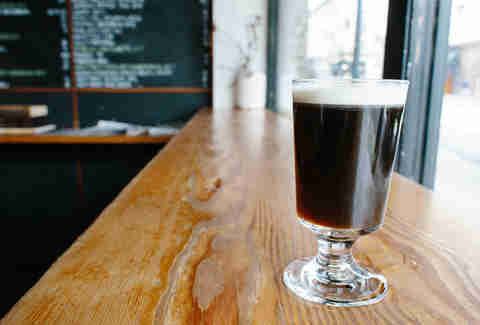 Made with ginger liqueur, bourbon, Stumptown cold brew, and their house-farmed honey for added depth and complexity. Of course bar maven Jeffrey Morgenthaler has a cocktail on this list! 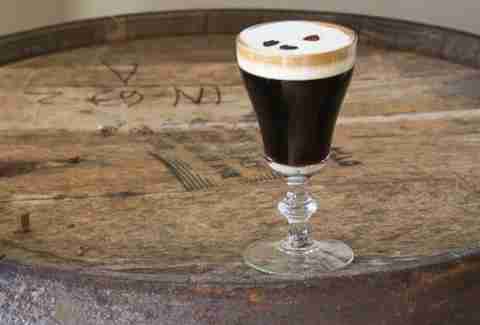 His concoction, made with Canadian Club, brown sugar, allspice dram, black walnut liqueur, coffee, and thickened cream, raises the bar for coffee cocktails everywhere. North 45 takes on the Spanish coffee by making it a bit more... well, Spanish, thanks to some Gran Gala, Kahlúa, 151, coffee, a flamed cinnamon-nutmeg sugared rim, and whipped cream. Genie’s is famous for its incredibly thorough collection of house-infused vodkas. 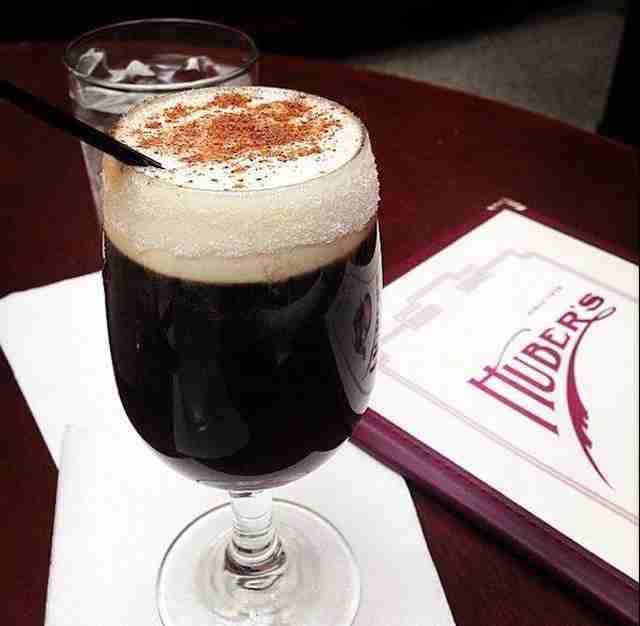 They elevate their spiked coffee game with a vanilla- AND coffee-infused vodka, Irish cream, hazelnut liqueur, and finally coffee.